This new edition features new robots, new boards & maps, & an all-new upgrade system so you can make your robot more powerful! 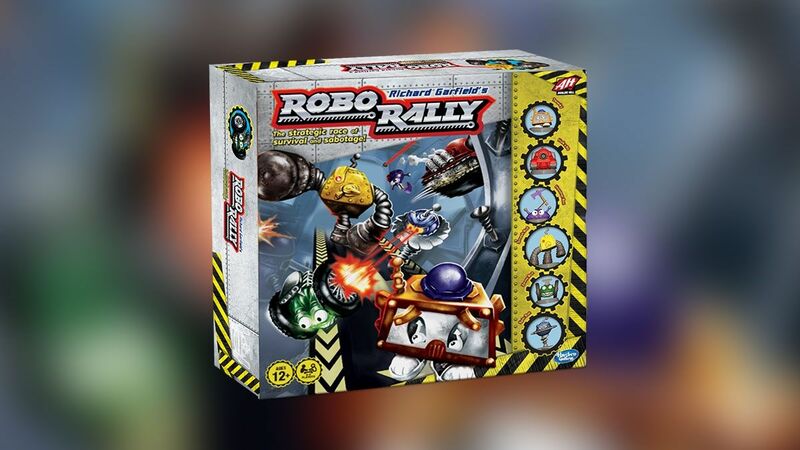 Enter the world of mad machines and dangerous schemes in the Robo Rally board game. 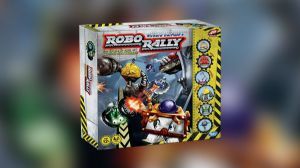 Players control their robot with game cards which reveal directions on how the robots can move through the hectic Robo Rally automobile factory. Use strategy to outsmart rival robots while racing towards each checkpoint in your chosen course in numerical order. Beware of factory obstacles such as industrial lasers, gaping pits, and moving conveyor belts that can make or break the race. The first player to reach all of the checkpoints wins and becomes an ultimate race legend.